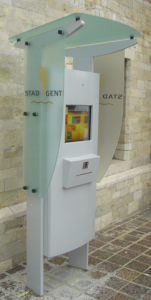 With our kiosks, you provide 24 h availability for your customers! 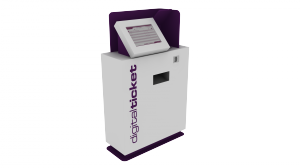 Whether you want to relieve your box-office and avoid queuing and ensure higher availability, with our kiosk systems, you will achieve your goals. With sales function or just as Point Of Information. 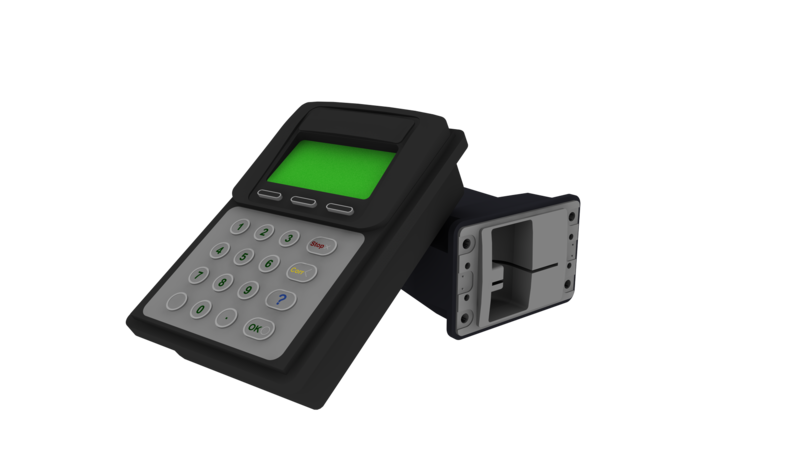 D2 offers a Atos Xenteo payment terminal KDM (called Payment Engine) to ease integration of self service payment terminals in your existing software solution. We offer special User Interface & kiosk design services. 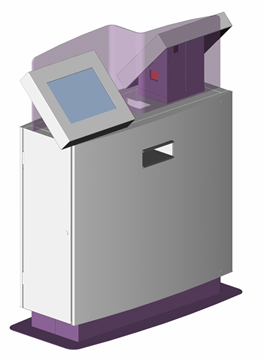 D2 Kiosk design services (above model is D2’s registered design 42767-0001). D2 Payment Xenteo certified terminal integration services. D2 Kiosk User Interface design services (Tourisme Vl. 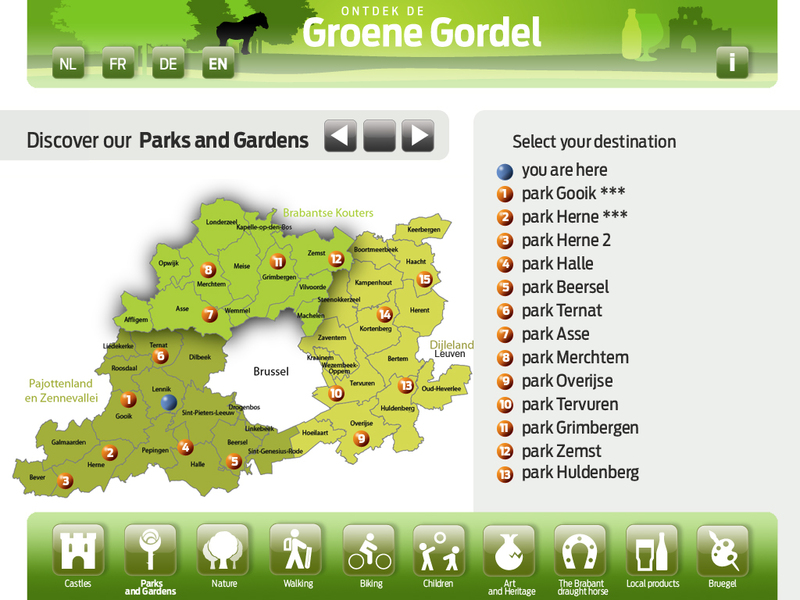 Brabant – Groene Gordel). Our kiosks support internet pickup and payment terminal integration of ATOS and CCV. D2 is certified ATOS & CCV payment terminal integrator.